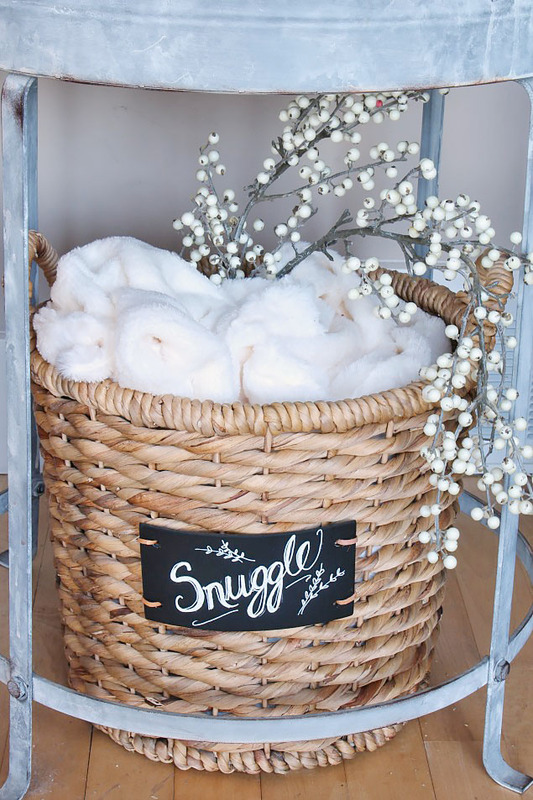 Clean and Scentsible showed how she Added Hygge to her Home Great Ideas! At the Createaerie shared this awesome repurpose with her Thrifty Romantic Dissection from a Goodwill leather coat!! 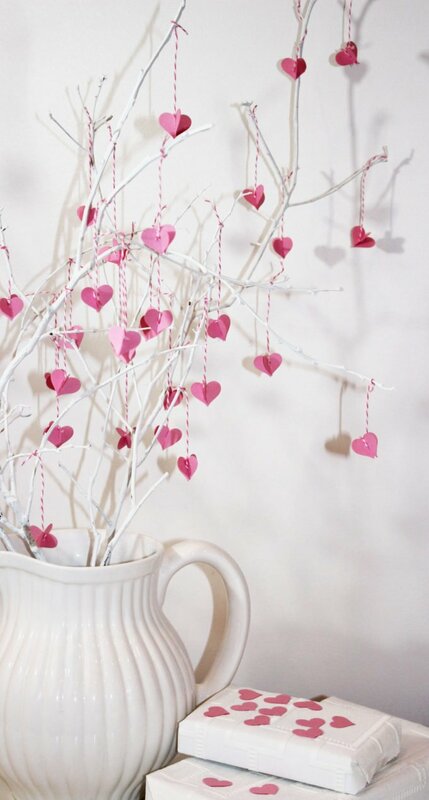 Simple Nature by Decor shared her beautiful, and published, Decorative Valentine Tree. Isn't it adorable?! 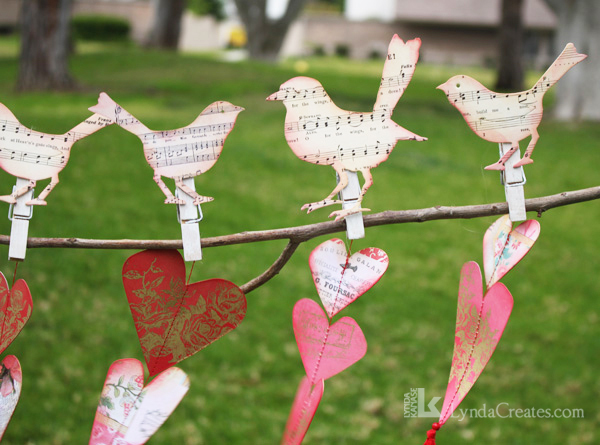 Lynda Creates made these adorable Valentine Birds on a Branch. Too cute! Thank you for the party Theresa! 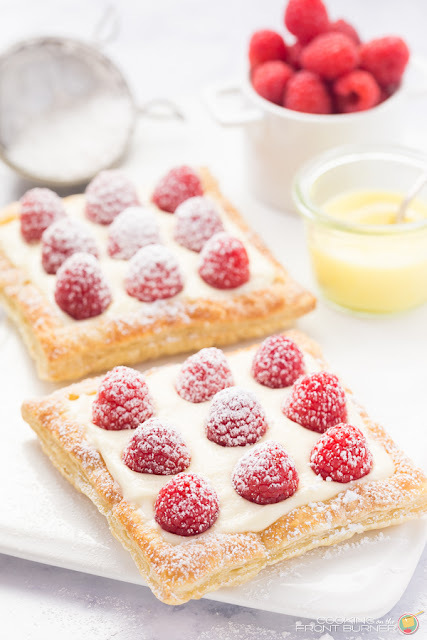 Lots of wonderful features this week to take a peek at! Thank you so much for joining me, Sam! I hope you have a wonderful weekend as well! Happy weekend, Carol! I can't wait to try your chicken. Thank you so much for sharing with us ! Thank you, Handan! I'm so glad you joined us. Happy weekend to you, as well! Great features! That poke cake is calling me! Thanks for the party! Thank you JP! I agree, that cake looks delicious doesn't it?! Have a wonderful weekend. I'm so glad you joined me. 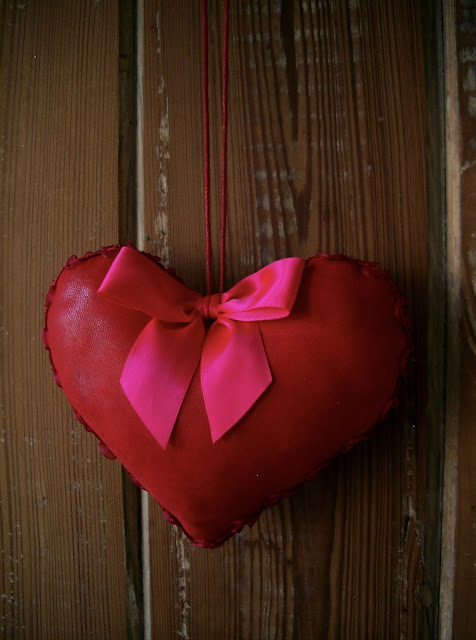 Thank you so much for including my thrifty leather heart as one of your feature picks, Theresa. Love the parties and the variety of talent that's posted each week. Hi Linda, thank you so much for sharing! I am in awe of your talent. Your little heart turned out absolutely adorable. Happy weekend! 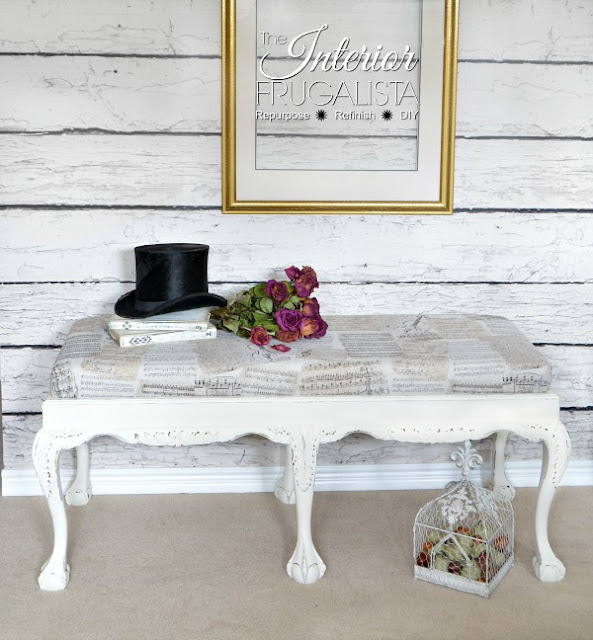 Thank you so much, Theresa for also featuring my Queen Anne Upholstered Bench. Wow, two features in one week - I am honored! Have yourself a great week. Oh, Marie, I'm so glad. Happy week! Thank you so much for sharing with us!